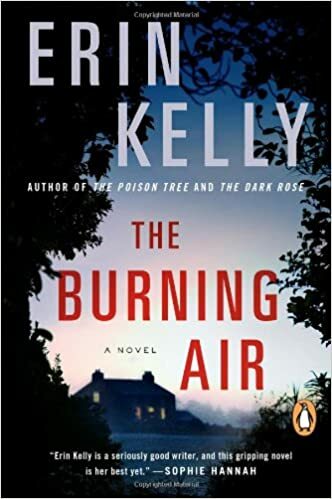 A stand-out author of deeply atmospheric psychological thrillers, Erin Kelly is on her way to joining the bestselling ranks of Kate Atkinson and Barbara Vine. Until now, the MacBride family has led a cozy life of upper-class privilege: good looks; tuition-free education at the prestigious private school where their father, Rowan, is headmaster; an altruistic righteousness inherited from their mother, magistrate Lydia. But when the MacBrides gather for the first time since LydiaвЂ™s passing at their restored barn in the secluded countryside, the family discovers a stranger in their midst: a stranger who is convinced that Lydia was a murdererвЂ”and who has been plotting a spectacular revenge that may shatter their world forever.